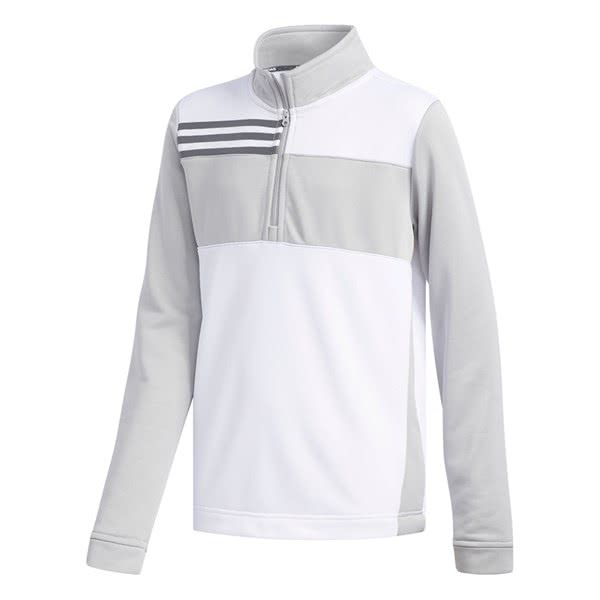 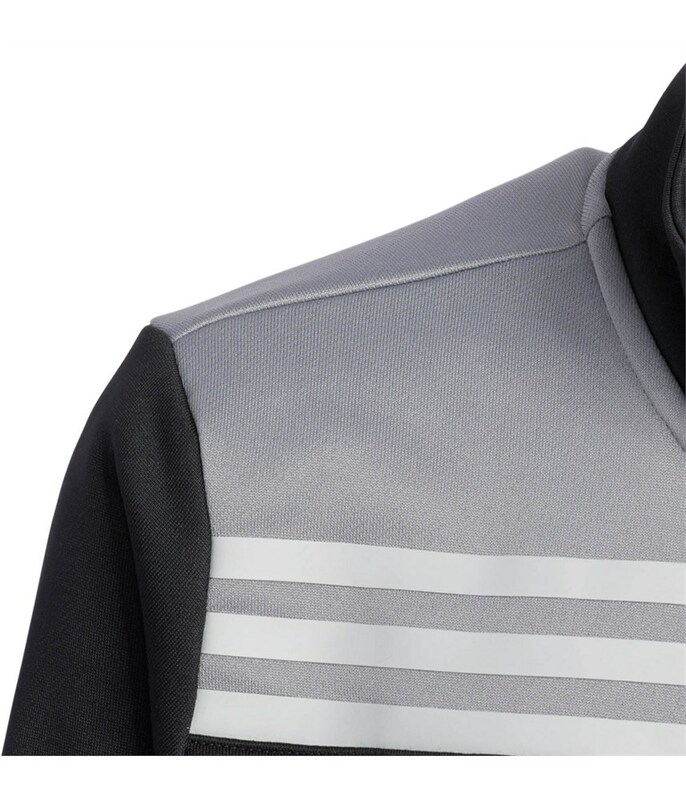 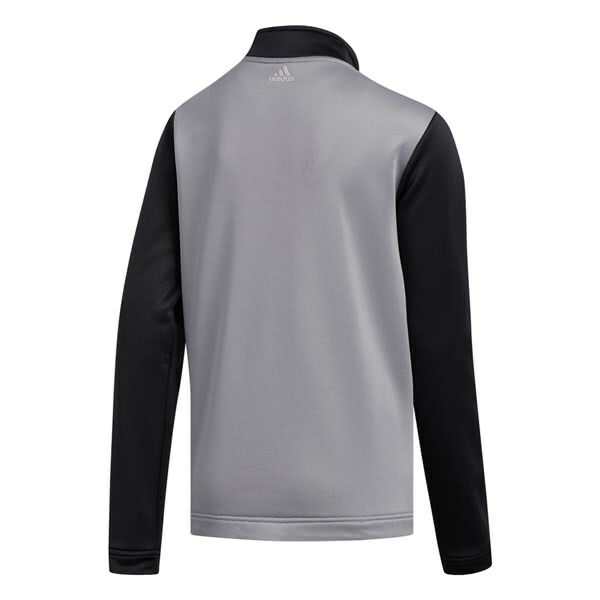 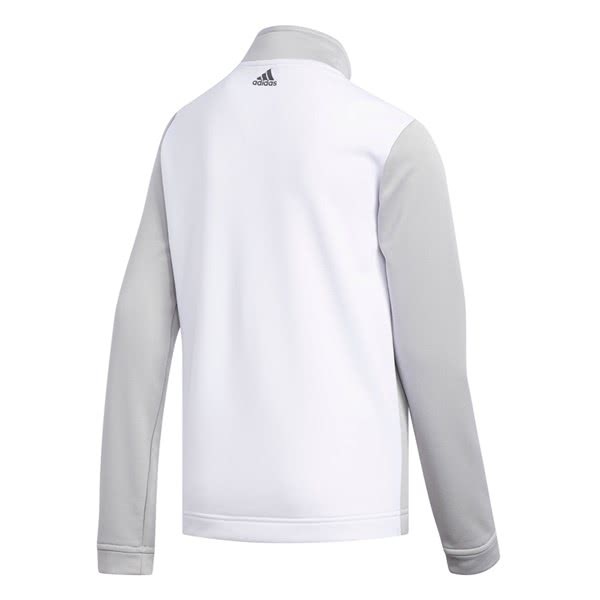 The adidas Boys Half Zip Layer Pullover has been designed to provide warmth, comfort and protection in all types of weather conditions. 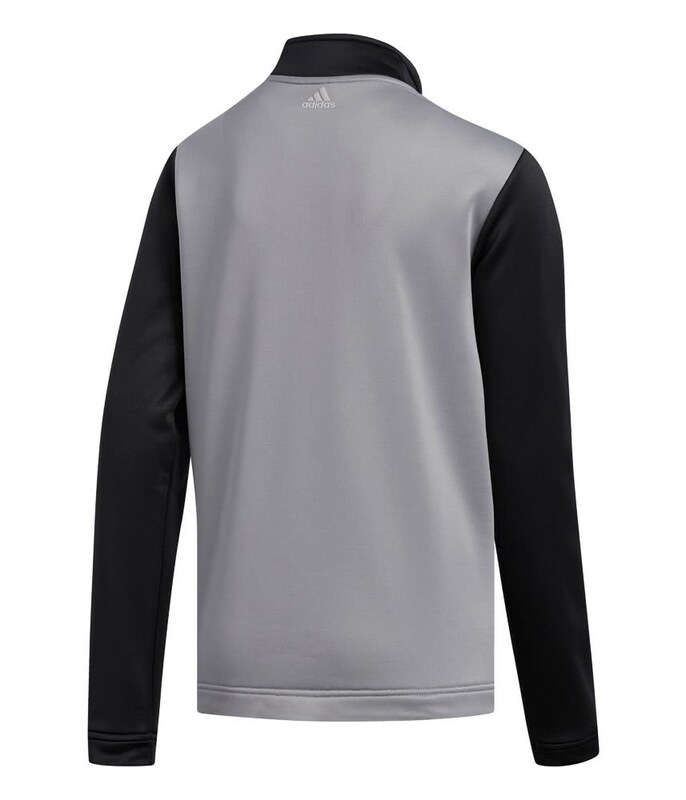 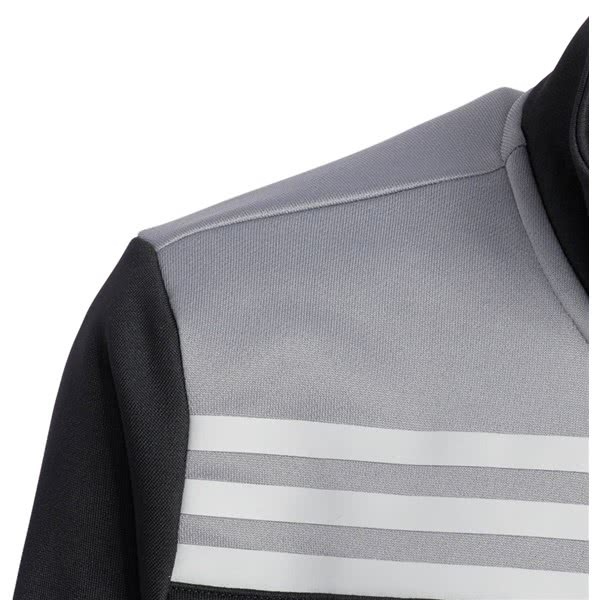 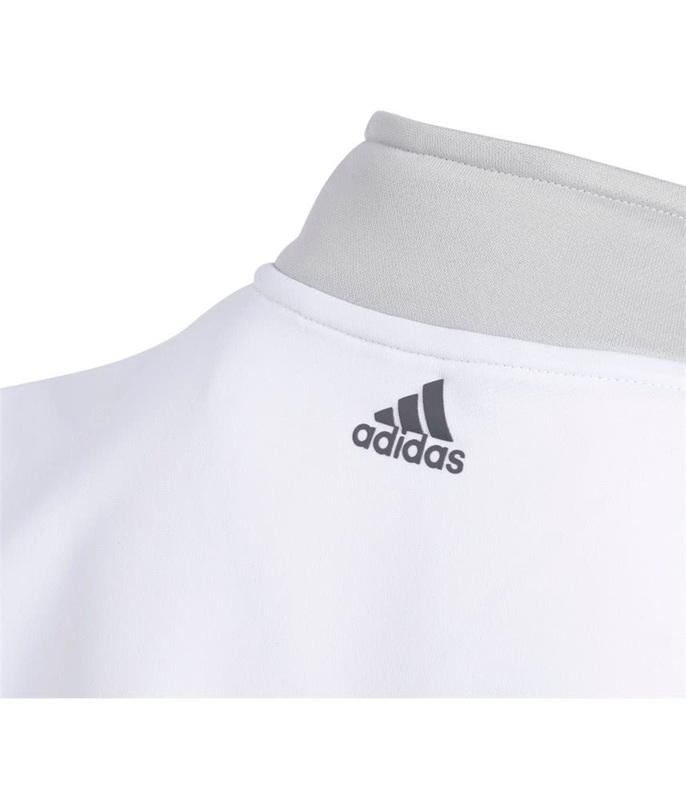 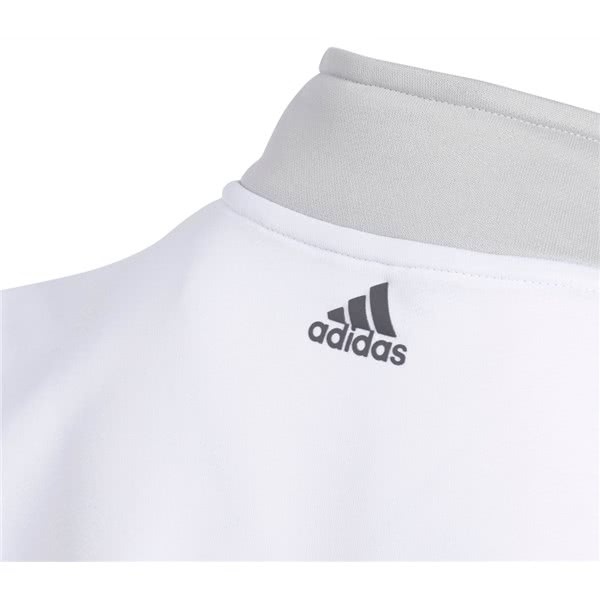 adidas have used a recycled polyester French Terry with a mid weight that will keep you warm on those chilly days. 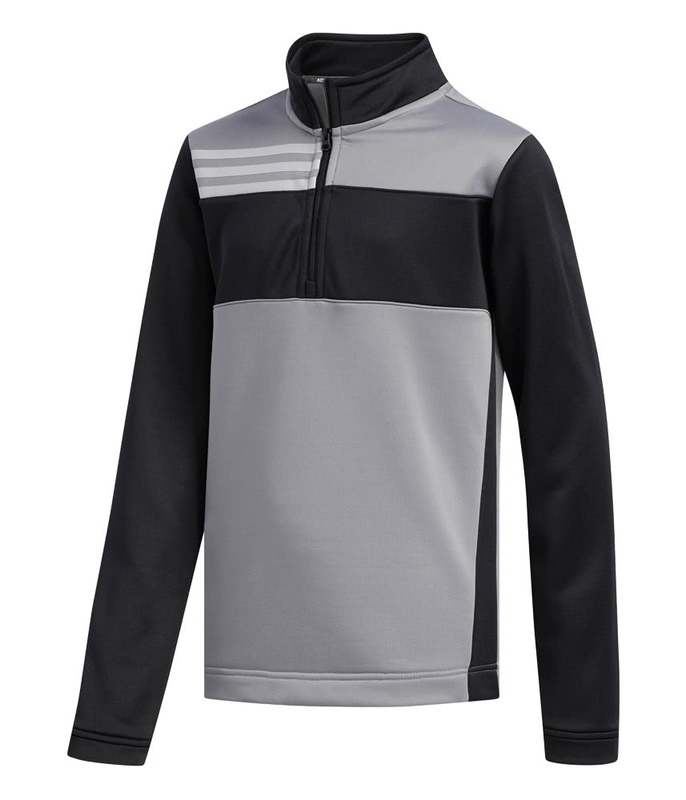 The fabric is comfortable enough to wear under a jacket on those really cold days. 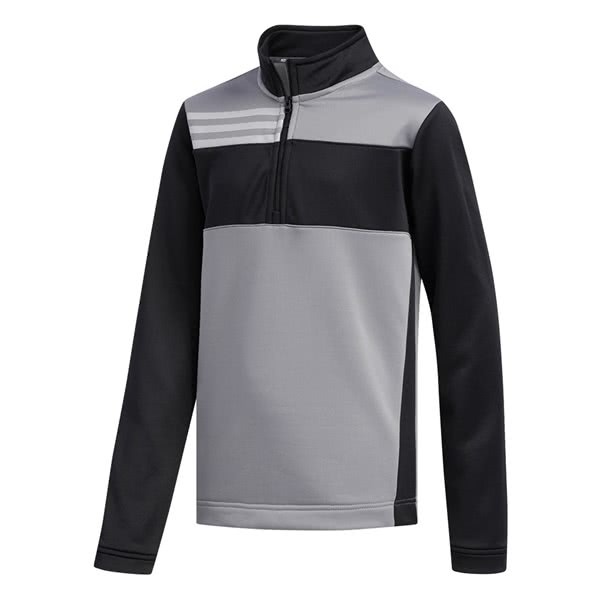 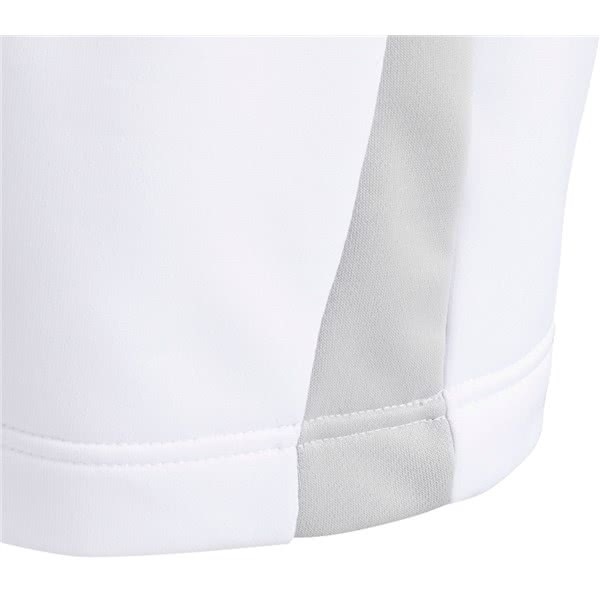 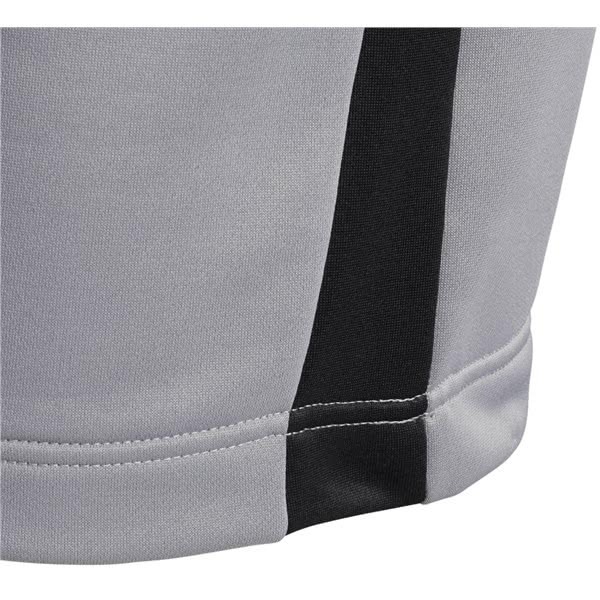 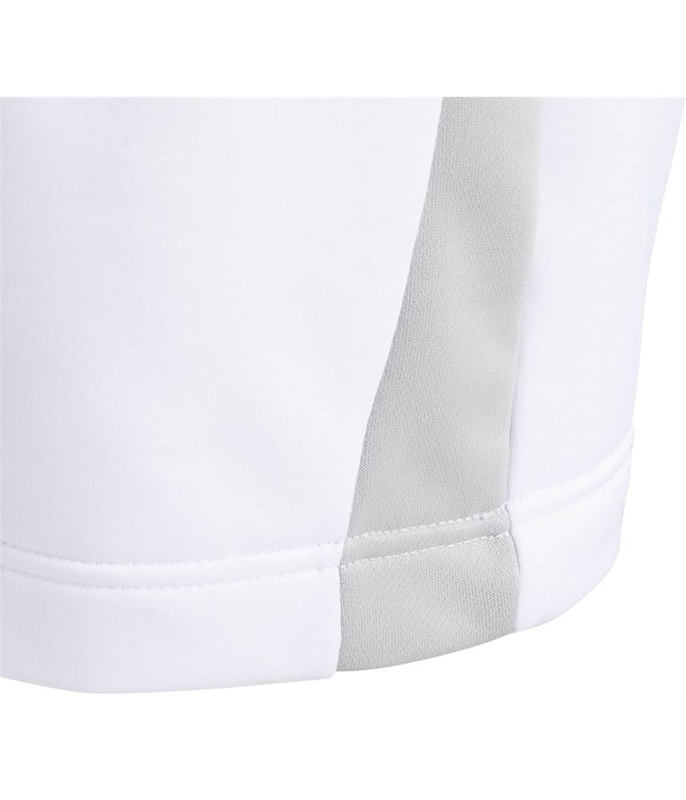 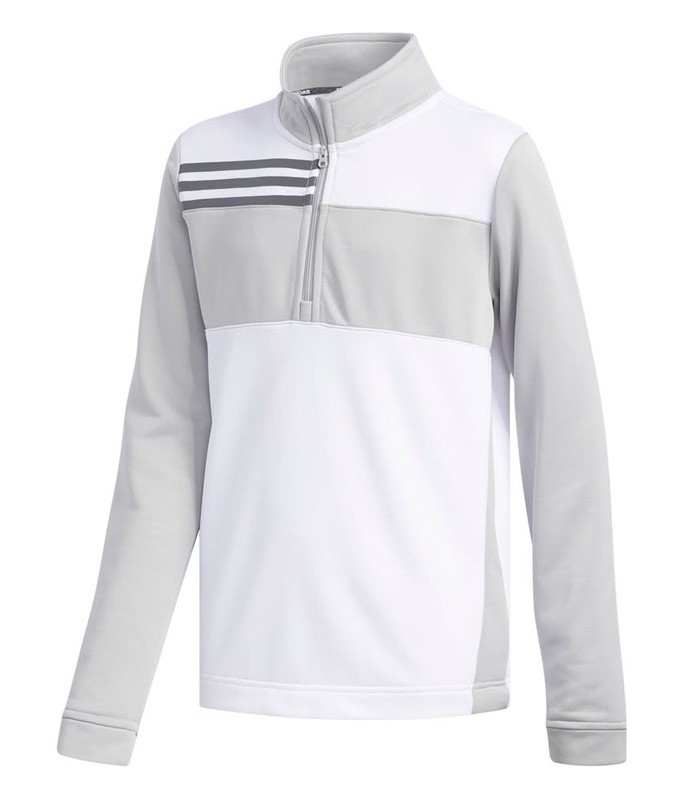 The stand-collar and quarter zip design combine to provide extended coverage and increased ventilation in changing weather conditions. 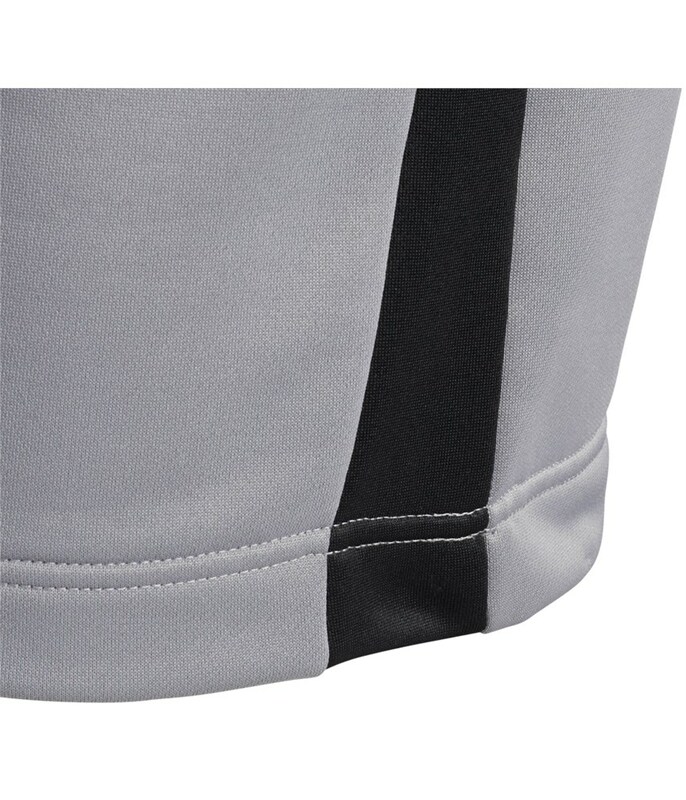 And for the ultimate performance a UPF50+ coating has been applied. 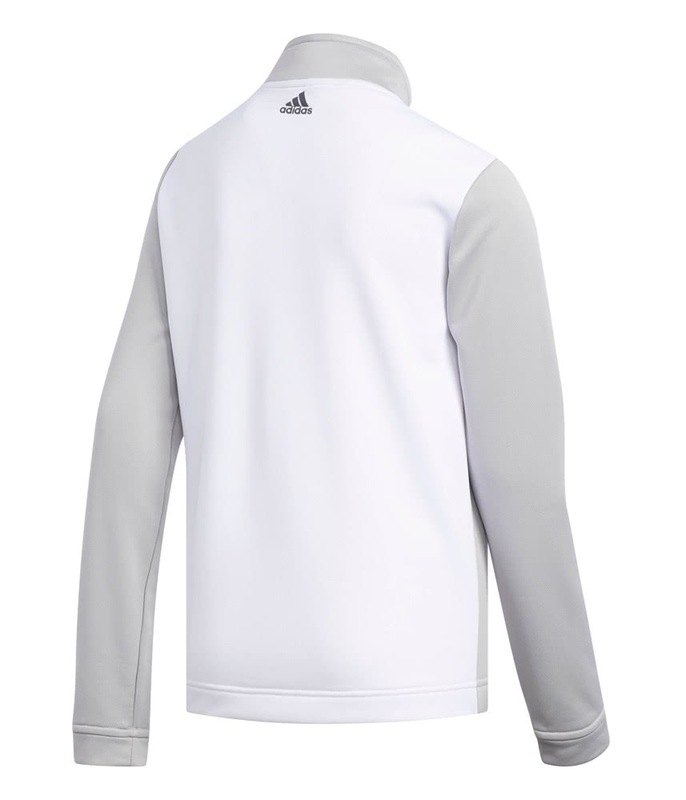 100% recycled polyester French terry.